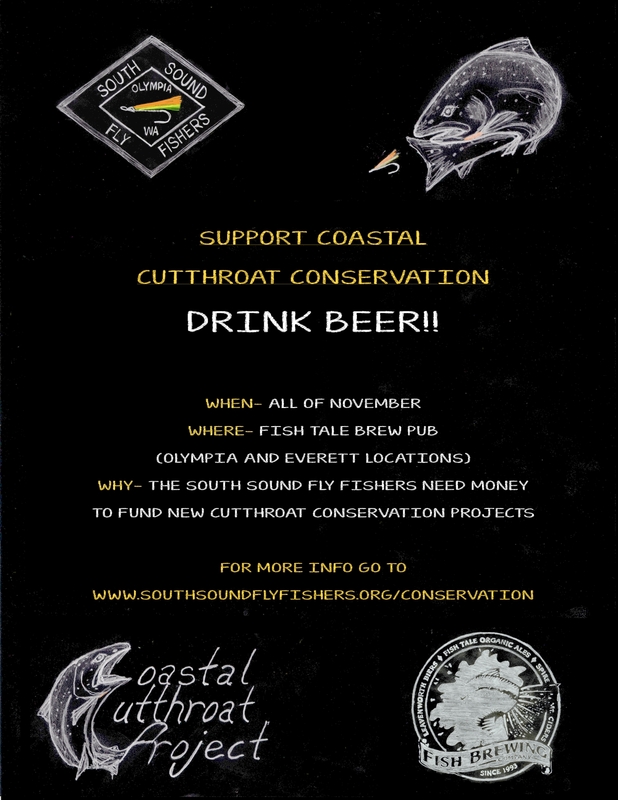 Were gearing up to start our November sea run cutthroat conservation fundraiser this weekend. 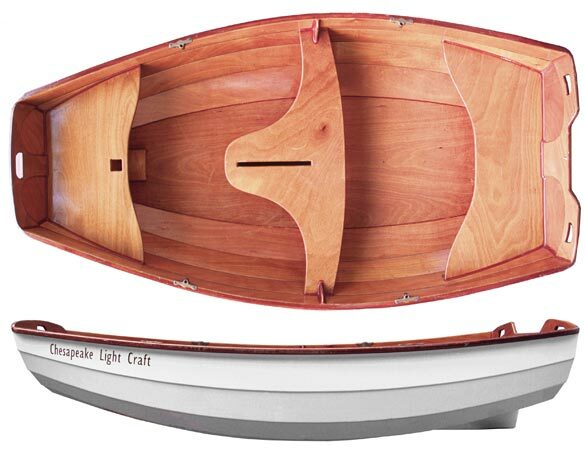 So to get us in the mood here is a collection of all the posts and articles that have something to do with sea runs. 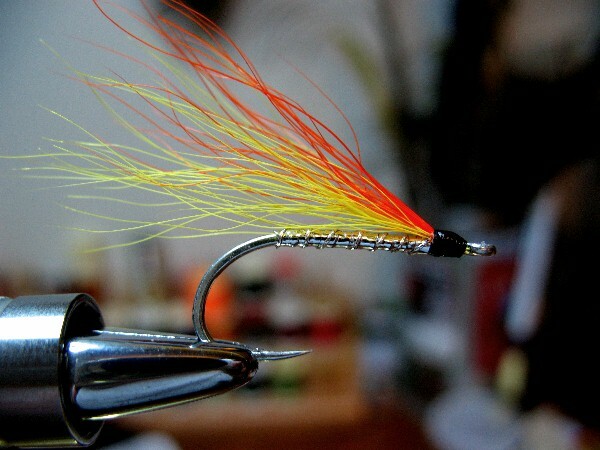 This list is mostly made up for flies for sea run cutthroat. They are definitely flies that should be in your box! 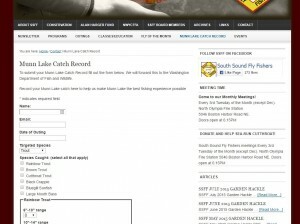 The Graveyard Shift- An article about night fishing on a South Sound beach. 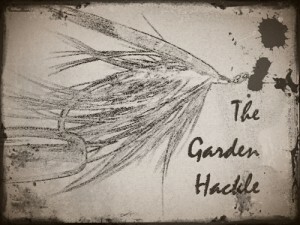 Here's your October Garden Hackle. Lots of things going on the next couple of months. 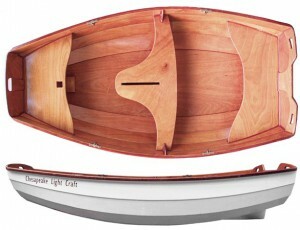 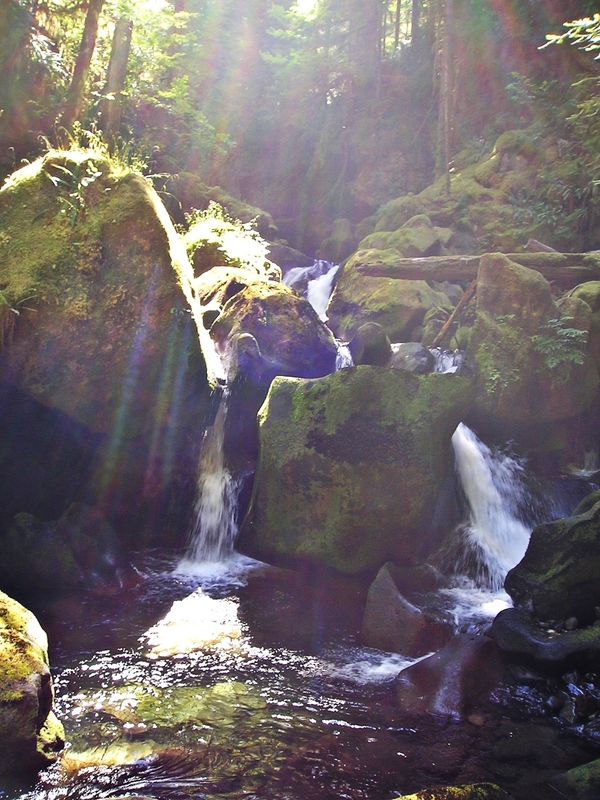 Donations for the SSFF sea-run cutthroat projects are now being accepted. Donate $15 or more and recieve a 32oz growler!